Reliance Industries Ltd (RIL) on Friday announced that it will acquire close to 73 per cent stake in education technology provider Indiavidual Learning Private Ltd (Embibe) to become a majority shareholder. As part of the agreement, RIL will invest $180 million into the company over the next three years to ramp up artificial intelligence (AI) and further geographic expansion. Speaking on the investment in edu-tech company, Akash Ambani, Director, Reliance Jio, said, “the investment in Embibe underlines Reliance’s commitment to growing the education sector in India and the world and making education accessible to the widest possible group of students by deploying technology”. RIL said the investment in education technology is in line with its commitment to invest and grow the education sector in India, and digital and technology businesses. 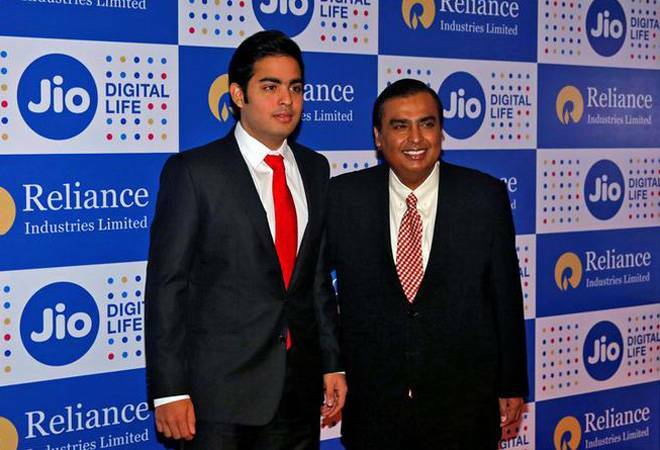 “Reliance aims to connect over 1.9 million schools and 58,000 universities across India with technology,” Ambani added. The founder and CEO of Embibe will continue in her leadership role and will drive the growth of the business. “We are excited to partner with Jio – bringing unrivalled acceleration to our growth story through data and device access,” Avasthi added. The transaction is expected to be completed in 2 months, subject to completion of customary regulatory compliances and other conditions precedent, and do not require statutory/ regulatory approvals. Reliance said Embibe is an early stage company which has on-boarded 60 education institutions to its platform. Last month RIL said it has executed definitive agreements for combination of Saavn, a global music OTT (over-the-top) platform, with its digital music service – JioMusic. Reliance had announced it will also invest up to rupee equivalent of $100 million in Saavn, out of which rupee equivalent of $20 million will be invested upfront, for growth and expansion of the platform into one of the largest streaming services in the world.